The March equinox arrives on Wednesday marking the beginning of astronomical spring in the northern hemisphere. This happens as the point directly beneath the sun crosses Earth’s equator. The final Supermoon of 2019 rises Tuesday, but did you know why each full moon isn’t so super? This is a good week to spot Mars and get a sense for the movement in the night sky. 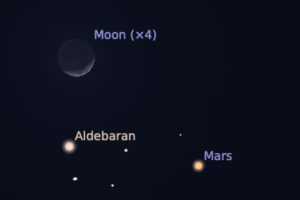 Mars is just a few degrees away from the waxing crescent Moon Monday night. 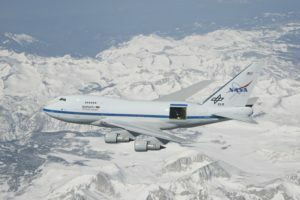 A look at NASA’s past and current fleet of jumbo jets on the 50th anniversary of the Boeing 747’s first flight. 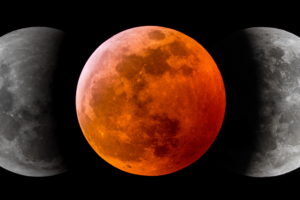 Like most things astronomy related, lunar eclipses can be measured in different ways. Some require math, some require observation. 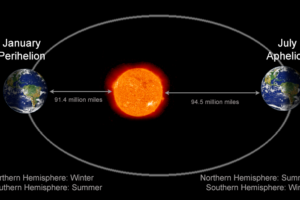 Earth was at its closest to the Sun on Jan 2, perihelion, but that has little to do with temperature or weather. 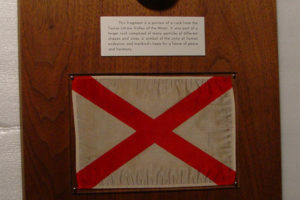 Do You Know Where Your Moon Rock Is? You’d think something as priceless as lunar samples would be well cared for, but many of the moon rocks presented to the world in 1973 went missing. Here’s how you can see one closest to you. 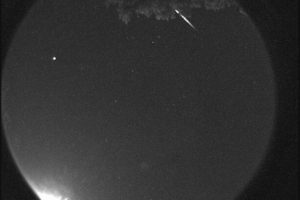 The Draconid Meteor Shower normally produces few visible meteors but 2018 could bring an outburst. 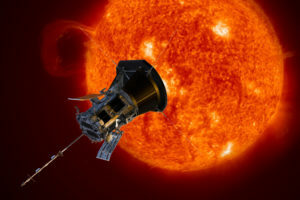 The Parker Solar Probe, set for launch from Florida on Aug 6, will help forecasters predict space-weather. Temperatures reported by the Mars Rover Curiosity show the effects of the dust storm. 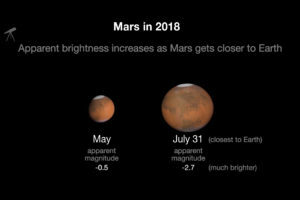 Mars is bright in July but don’t fall for the Mars Hoax. 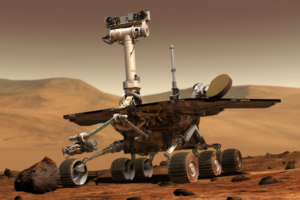 The Mars Exploration Rover Opportunity is currently weathering a dust storm the size of North America. 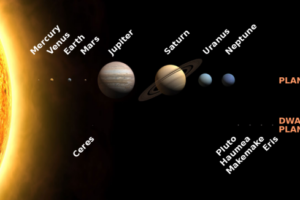 Pluto’s demotion from planetary status bringing membership in our solar system down to 8, but did you know there were as many of 21 celestial bodies considered to be planets before the definition of the word itself got under control? 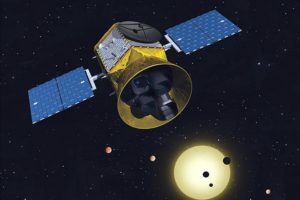 NASA is looking to launch its latest exoplanet hunter TESS or satellite Transiting Exoplanet Survey Satellite later today, April 18, 2018. 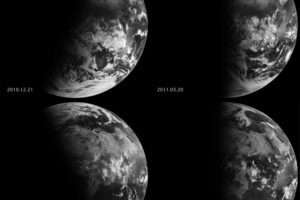 TESS is expected to find thousands of Earth and larger sized planets orbiting suns 200 light years from our solar system. 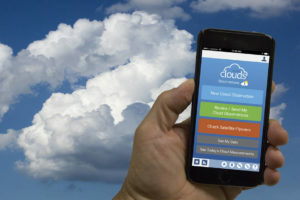 NASA’s Globe Observer citizen science project enables smart phone users to help improve weather forecasts by gathering images from clouds from below as climate satellites pass over from above. This free app is fun and easy to use and even tells you when a satellite is approaching. China’s First Space Station is Deorbiting, and It’s Okay. 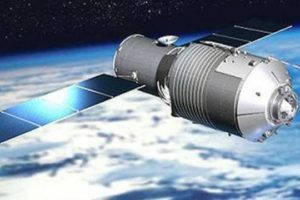 Tingong-1, China’s prototype space station is expected to complete an uncontrolled reentry sometime between March 29 and April 9. 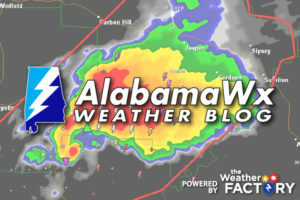 Claims that it will hit somewhere specific on a specific date are wild speculation. Yesterday afternoon, Feb 25, asteroid 2018 DU, passed inside the orbit of the Moon, you probably didn’t hear about it and that’s okay. One of the areas impacted by Harvey is NASA’s Johnson Space Center in Houston. Located on relatively low ground on the west side of Galveston Bay, the center remains closed today, Monday, August 28 with only mission essential personnel on site.